The foreign-born unemployment rate is calculated as the share of unemployed foreign-born persons aged 15-64 in the foreign-born labour force (the sum of employed and unemployed foreign-born) of that same age. Unemployed people consist of those persons who report that they are without work during the reference week, are available for work and have taken active steps to find work during the four weeks preceding the interview. 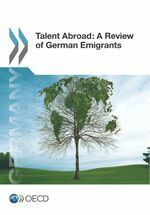 Immigrant workers are affected to a greater extent by unemployment than native-born workers in European countries that have traditionally received migrants. 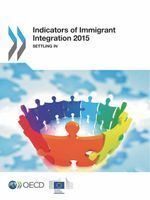 This indicator is measured as a percentage of foreign-born labour force. Copy the URL to open this chart with all your selections. Use this code to embed the visualisation into your website.